Well Spring is in full swing in Montecito and what better way to spring-into-action by sprucing up your garden. What's missing in your garden? Discover practical ways to get your hands dirty + plot out that gorgeous garden you've always wanted. Take your cues from Veranda and add wildflowers to the mix this year. The creation of Lake Cachuma took almost 20 years. The Santa Barbara County Board of Supervisors commissioned a report early in 1938 regarding the “utilization of water resources.” This report, completed the following year, called for a new dam “between the mouth of Santa Cruz Creek and Cachuma Creek” on the Santa Ynez River. The report further stated that “the future of Santa Barbara County depends upon the prompt execution” of the proposal. A new center is opening in Montecito Thursday, March 8, to serve as a central source of support, information and resources for residents, businesses, employees and communities affected by the Thomas Fire and Jan. 9 debris flow. 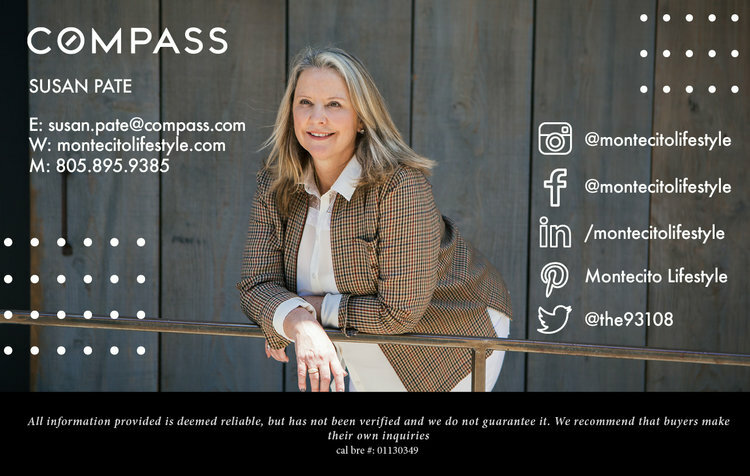 Montecito, CA – Boutique shopping, complimentary food tastings, live music, kids’ activities and much more are in store on Saturday, February 24, from 2 pm to 6 pm at various locations in Montecito’s Upper Village. All local businesses are open and ready to welcome shoppers following the devastating Thomas Fire and subsequent mudflow that shut down business for multiple weeks in December and January. 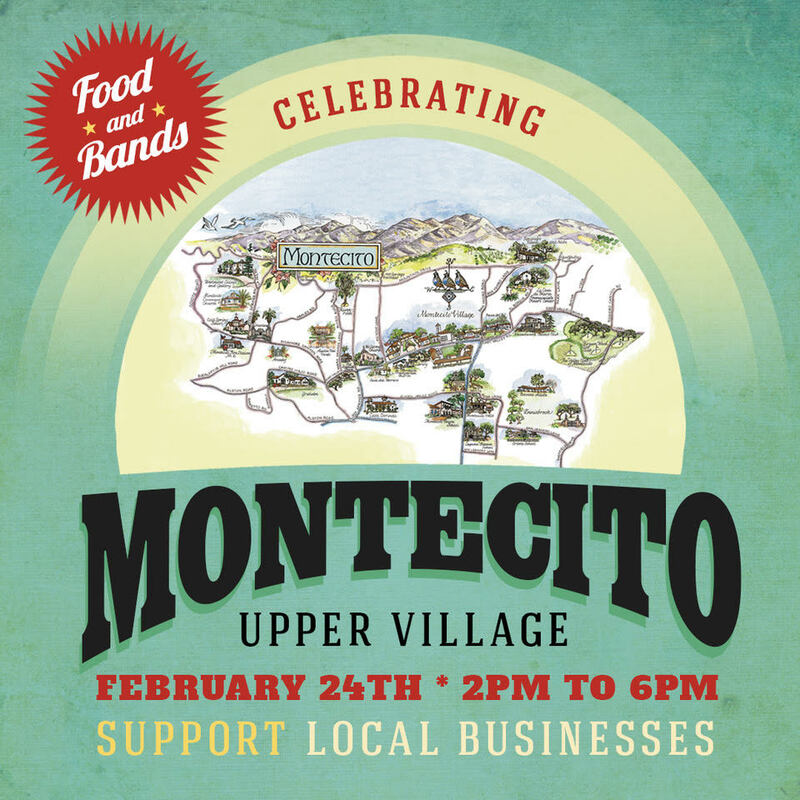 Celebrate Montecito’s Upper Village is an opportunity for the community to show love and support to the restaurants and retailers who help to make the Montecito community the magical place that it is. The event, organized by a group of community volunteers and neighbors, is kid friendly, with various activities including face painting and crafts geared toward the youngest members of our community. There will also be several musical guests at various locations in the Upper Village throughout the afternoon and evening. Upper Village Businesses will be open and most will be offering discounts and donating to local non-profits to support mudslide relief. 2:00 to 4:00 pm: Face Painting, Station for Writing Thank You Cards for Firefighters and Rescue Workers in the grassy circle in front of Tecolote Bookstore.